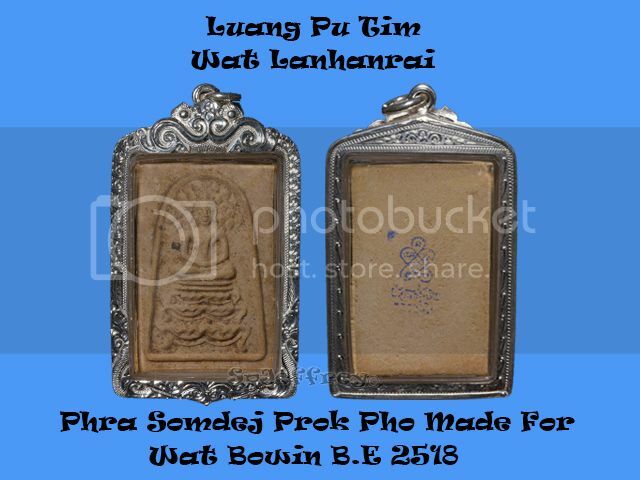 A piece of beautifully made Phra Somdej Prok Pho chanted by Luang Pu Tim from B.E 2517 to B.E 2518 then got released in Wat Bowin. This piece of amulet absorbed the whole year of chanting and coded with yant "Ha" at the back. 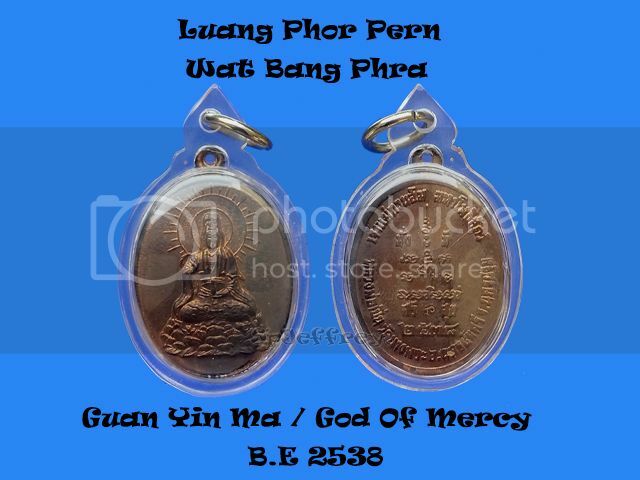 Most of the amulet that Luang Pu Tim have chanted and coded with the all time famous yant "Ha" had sky rocket furiously as it is deem more worthy of collecting and even harder to find in the market as collectors are not willing to let it out. 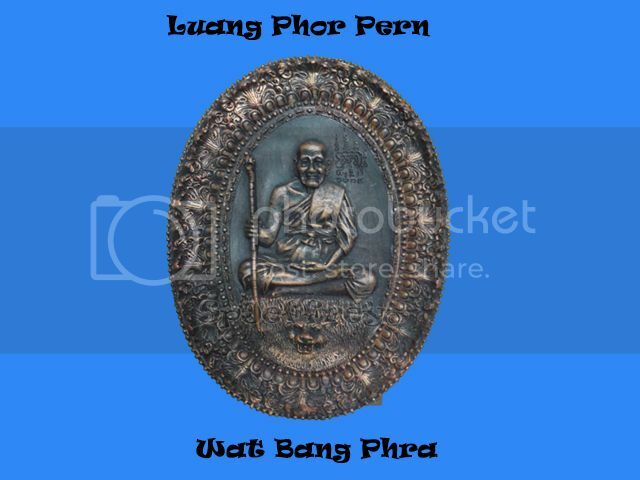 Luang Phor Pern is well known throughout Thailand for his Sakyant, not only that, amulet that had been chanted by him in the early days are highly sought throughout the world as some of the amulet can reach skyrocket price and hard to acquire. Guan Yin is always known as God of Mercy appear not only in chinese contect but also in Sanskrit which she is known as Padma Pani - Born of the Lotus which means purity, peace and harmony. Suitable for all ages be it male or female, a all rounder amulet as Guan yin is known to have an endless willingness and sparing no effort in helping those in need. Luang Phor Koon is not only well known throughout the whole Thailand but also throughout the word, as he is consider one of the living legend when he was alive. 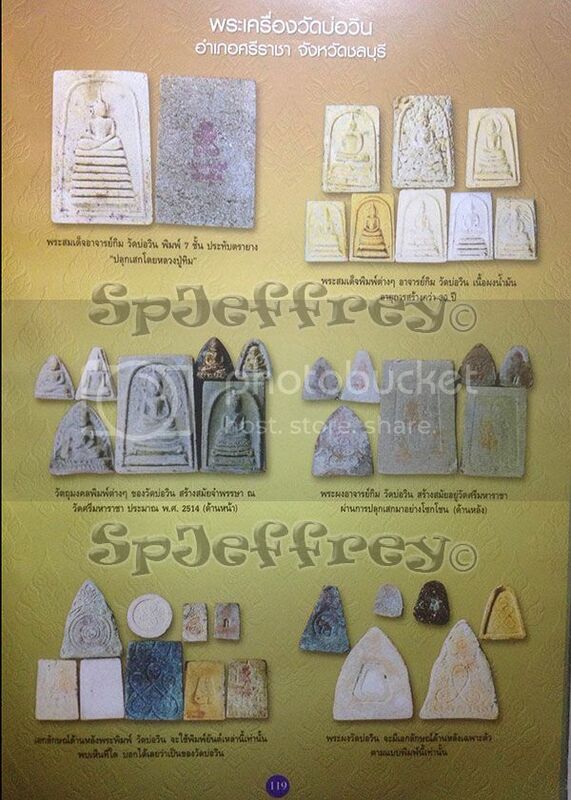 Amulet chanted by Luang Phor Koon himself is highly sought by collectors. 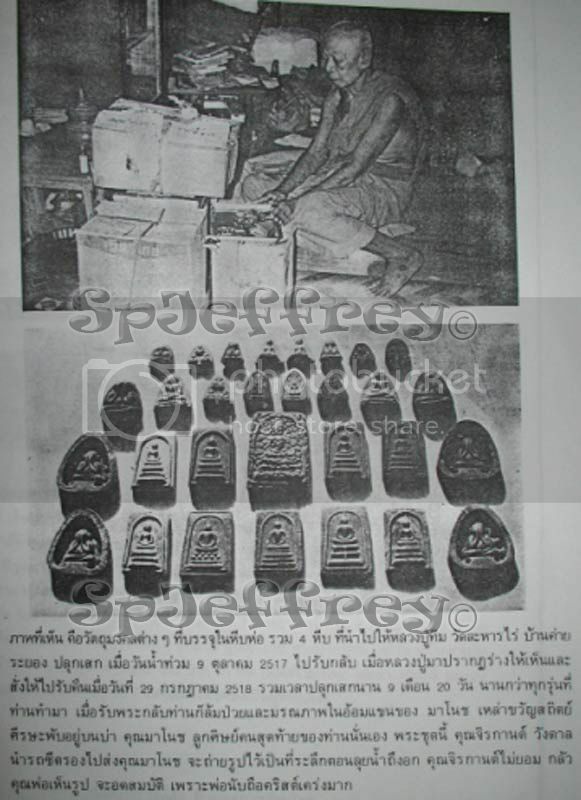 Phra Pita made by him was know to save wearers from accident as there is many cases of freak accident that believers was wearing Luang Phor Koon Pita and came out unharmed or with little injuries. Not only that, many who worn Luang Phor Koon amulets experience great wealth as he once said that " those who have me will not be poor" . 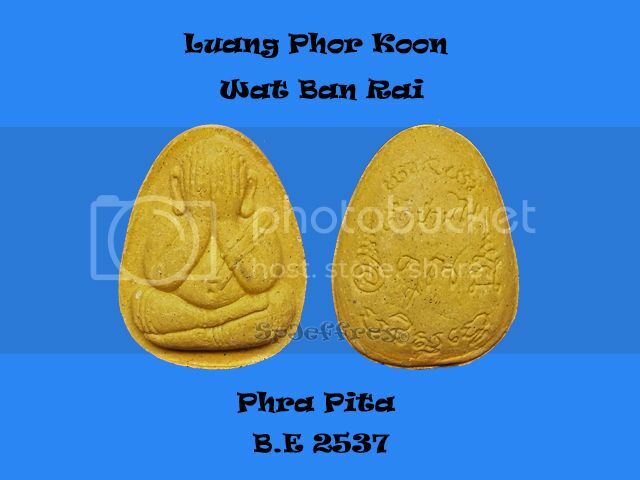 A beautiful piece of yellow meat Phra Pita with fine details being seen on the Phra Pita head and finger. A collection piece not to be missed! This piece of Phra Somdej was created to celebrate 100 years of Wat Pikuntong as many top and famous monk had been invited to attend this mass chanting. 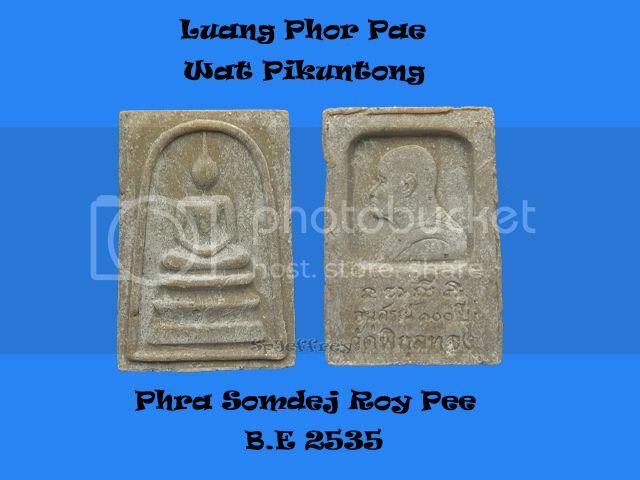 Phra Somdej that was made by Luang Phor Pae himself gained many positive feedback for great metta, protection from harm and smooth sailing in life. A great and affordable piece for starters and this beautiful piece is an competition grade which could get placing if sent in. 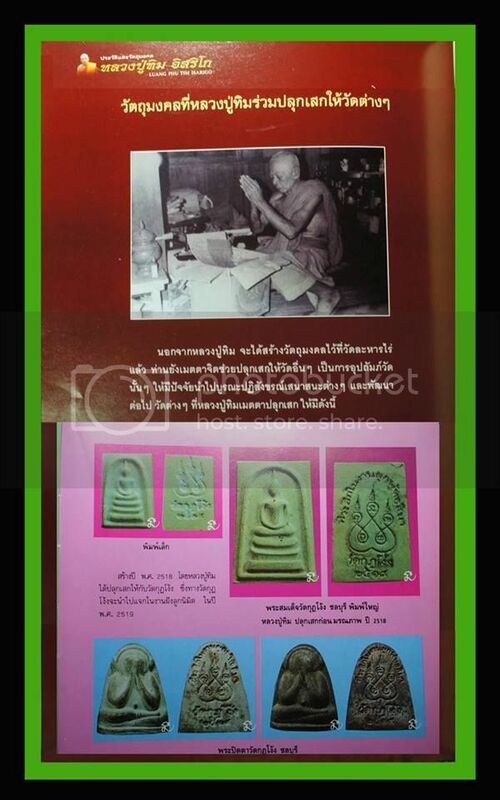 Phra Kring have been the most ever green amulet throughout Thai amulet history as older collector main collections is Phra Kring due to its rarity as people are not welling to let off to the market. 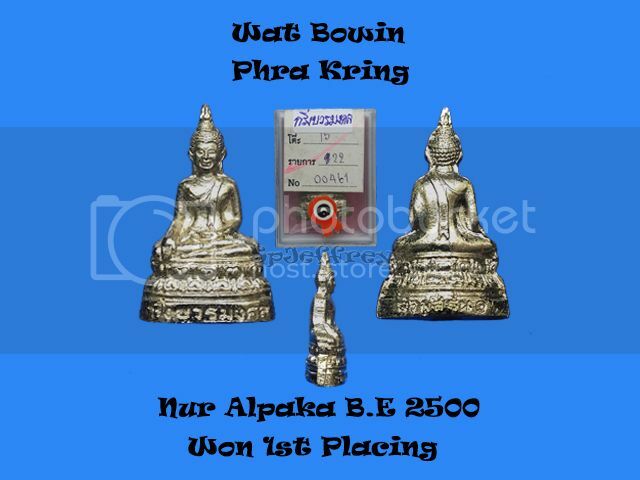 Phra Kring is also known as a medicine Buddha which is known to help cure or prevent illness and a all rounder amulet blessing believer with smooth sailing in life and wealth. 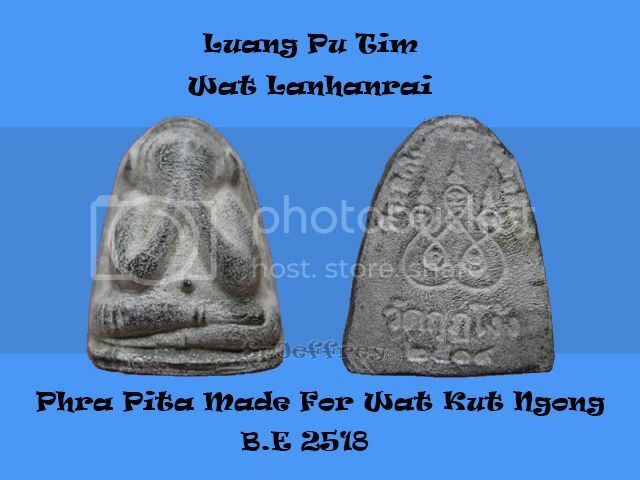 This beautiful piece of Phra Pita that Luang Pu Tim have chanted in B.E 2517 and release in B.E 2518 in Wat Kut Ngong, Chonburi. 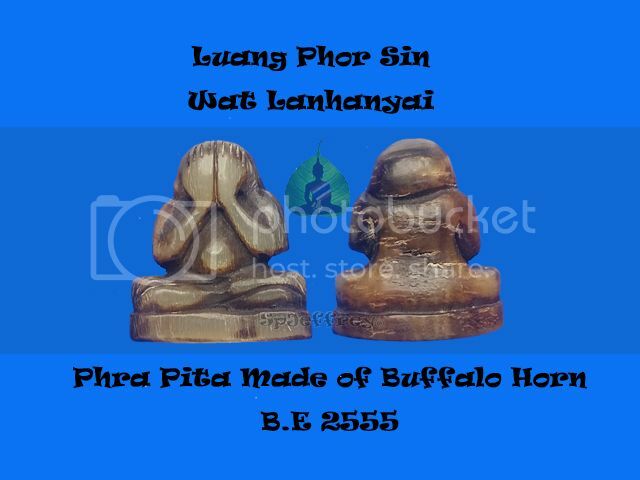 Luang Pu Tim used Pong Puttakun and famous Phra Pita powder from Luang Phor Jean of Wat Talad. 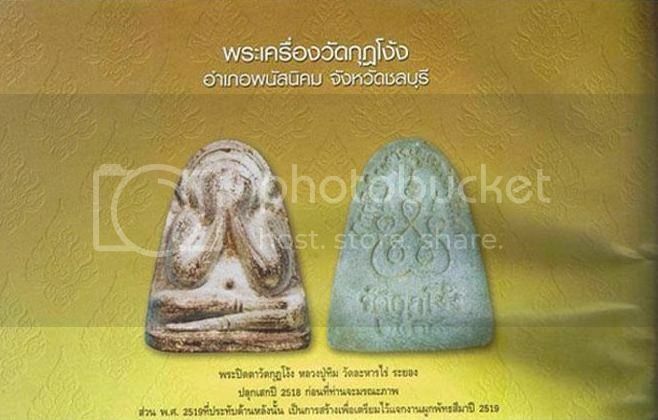 A great collection piece as amulets release in Wat Lanahnrai have reached sky rocket price and not many can afford which the best alternative is to collect amulet that Luang Pu Tim have chanted for other temple. In recent times, it is harder to find it in the market as seller and collector are no willing to let out. This piece have been featured in Luang Pu Tim's amulet book which means that this piece is recognize and worth collecting. 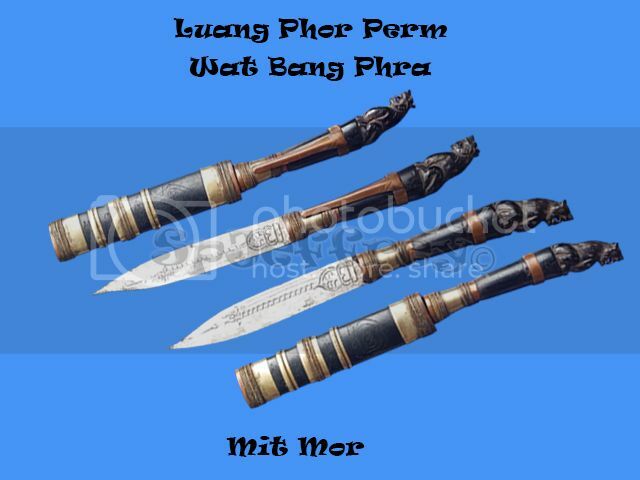 Phra Pita chanted by Luang Pu Tim no only have protection but many have experience great wealth and metta from it.